I have a terrible memory. But there are positives - I can read a book or see a movie twice and still be surprised by the ending. Spare, intense, emotive, raw, real, honest, warm, visual, powerful, hopeful. Determined, curious, committed and passionate. The narrator. If I have to be in a book I want to tell the story. That way I can make sure I don’t get killed off. I’d probably go back to my childhood …not to change anything just to do it all over again. It went by so quickly. Maybe that’s why I spend my days writing, I get to go back and be 14 again. I was inspired to write by my father, who was diagnosed with a terminal illness eleven years ago. He taught me to live every day like it’s your last and fill your days with people you love and work that makes you happy. He’d survived the Holocaust as a young boy and his warning ‘never to forget’ spurred me to write about other teenagers fighting to survive in Auschwitz. 10. Who is your greatest influence? My father. His bravery, both during the war and while battling his disease, was remarkable. ‘Yes’. Life’s short. You have to take every opportunity thrown at you. My daughter’s grateful journal. It reminds me to appreciate the small things. 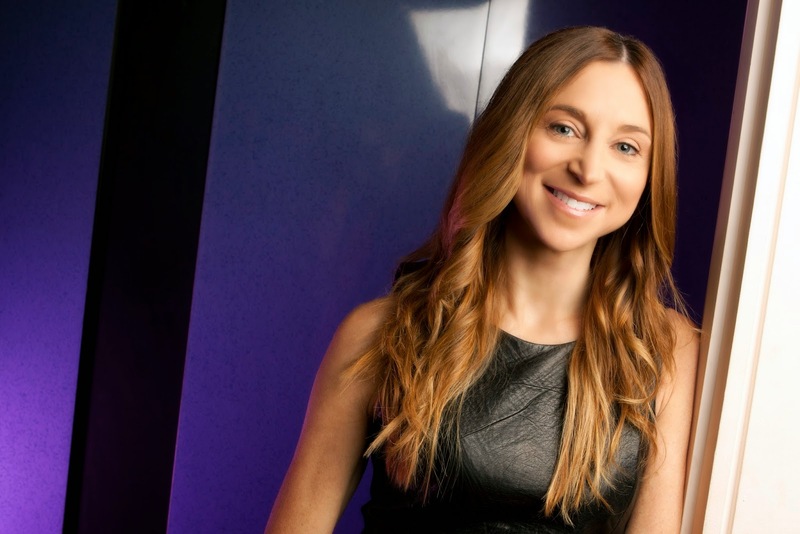 Suzy Zail is an Australian author living in Melbourne. Her books include The Wrong Boy (KBR review) and The Tattooed Flower, the story of her father's life as a child survivor of the Holocaust. 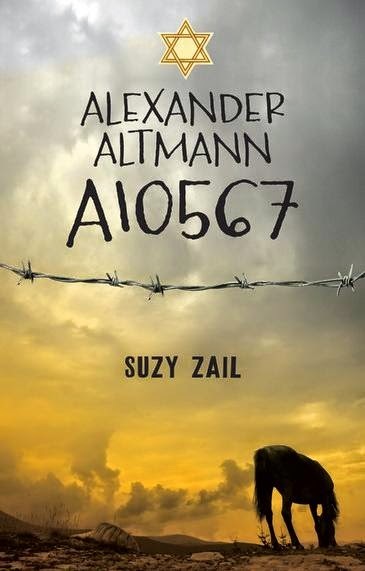 Her latest novel, Alexander Altmann A10567 (KBR review) was published by Walker Books in May 2014.